If your company is considering rebranding, this blog post will give you a comprehensive and easy to understand guide through the process. Many small and mid-size companies tend to use rebranding and brand refresh as interchangeable terms, but there are significant differences between the two. Technically, rebranding represents more of a complete reengineering of the brand. A brand refresh is more surface-oriented, focused on how the brand looks and communicates. The main difference is that rebranding also involves analyzing your company’s DNA, core market position, and values. 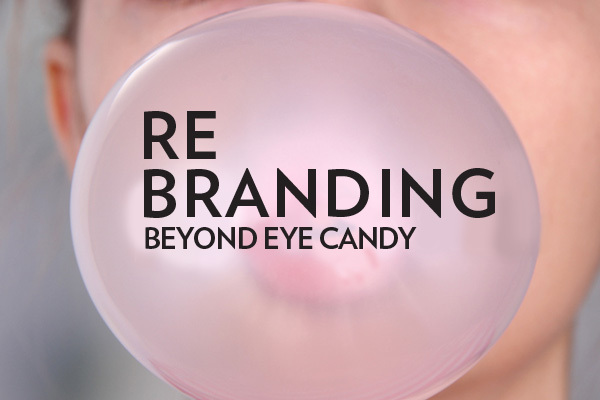 This blog post will give you the information you need if you are planning a brand refresh or rebrand.